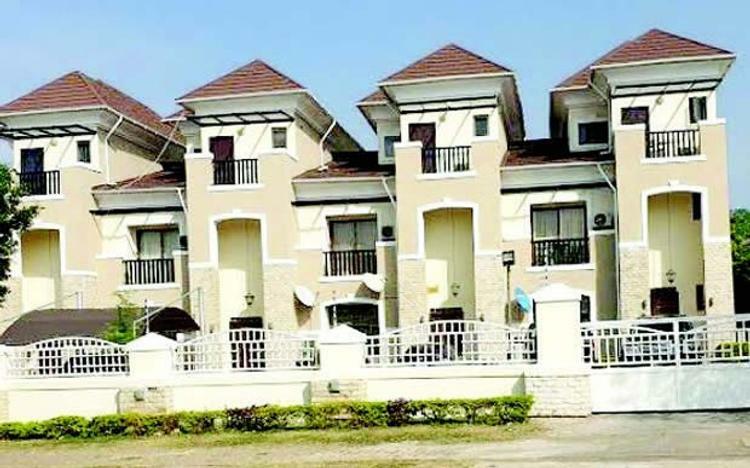 A former Minister of State for Defence, Senator Musiliu Obanikoro, his wife and children have recovered three properties worth about N500m from the EFCC. 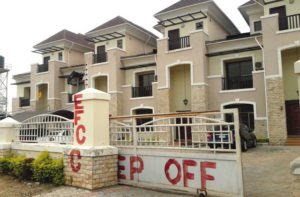 The Punch correspondents, who visited the properties on Thursday, observed that the erstwhile red paint inscription, ‘EFCC, Keep Off!’ had been wiped off on the walls of the buildings. 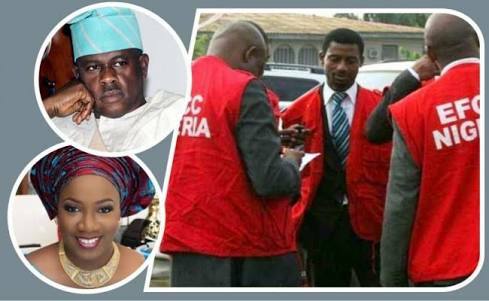 Obanikoro, who defected to the APC from the PDP about a year ago, was under investigation along with his two sons for alleged money laundering. In his ruling then, Justice Y. Halilu said he could not stop the EFCC from doing its work. So what has changed now? When contacted on phone, the acting spokesman for the EFCC, Mr. Tony Orilade, said he had no information on the matter and prayed for more time to respond. He had yet to do so as of the time of filing this report.